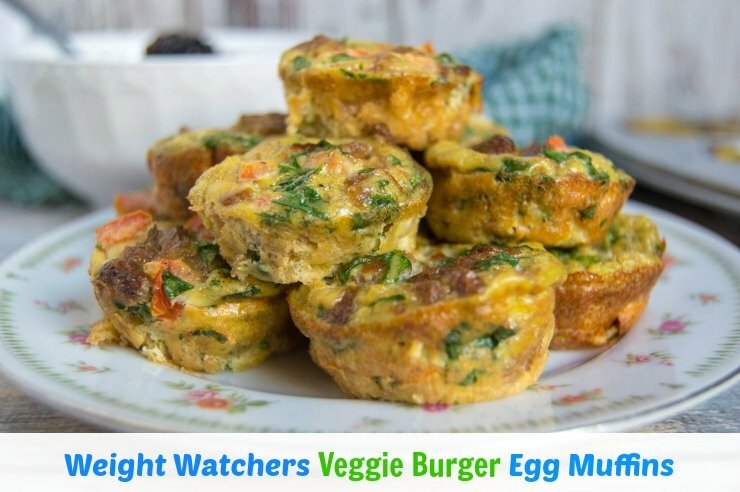 Weight Watchers Veggie Burger Egg Muffins are a healthier lunch or snack option that will add some fresh ingredients to your plate! I have really been getting back to eating healthier in the new year. They say New Year’s Resolutions don’t last long, but I have to say I am not ready to ditch eating fresh foods that are good for me, since I feel so much better! 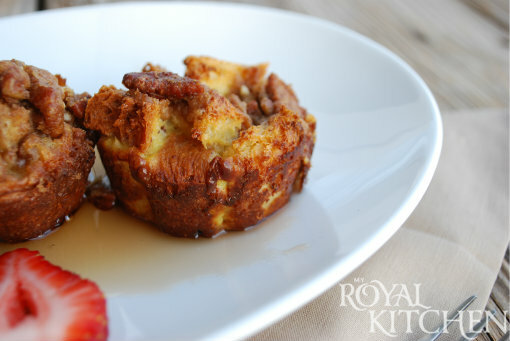 You will want to make this recipe too! This one is packed with protein and nutrition, so you’re getting a lot of great nutrition in one easy recipe. I love that this recipe comes together in a snap. Just gather what you need and you’re half done! 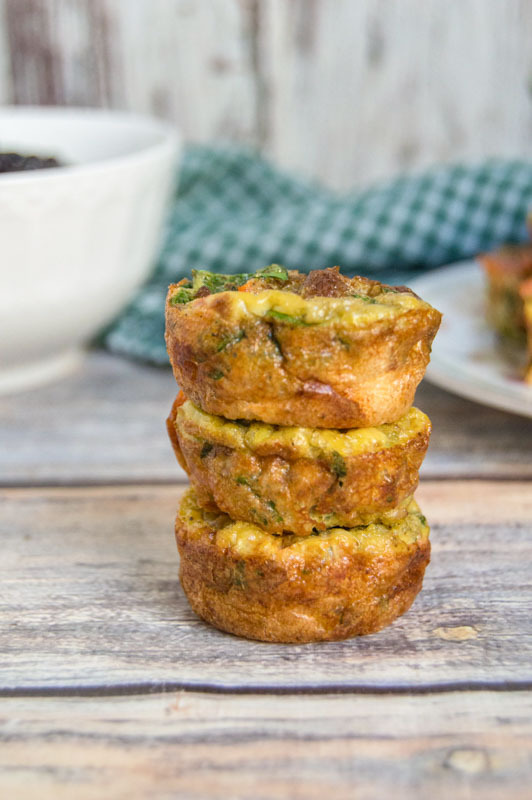 The best part is that this Weight Watchers Veggie Burger Egg Muffins recipe uses the Morning Star Farms Meal Starters Veggie Crumbles, so there’s really not a lot of dicing and cutting vegetables for prep. You can find these in the frozen section at most Walmart locations, and also Target and Sam’s Club. 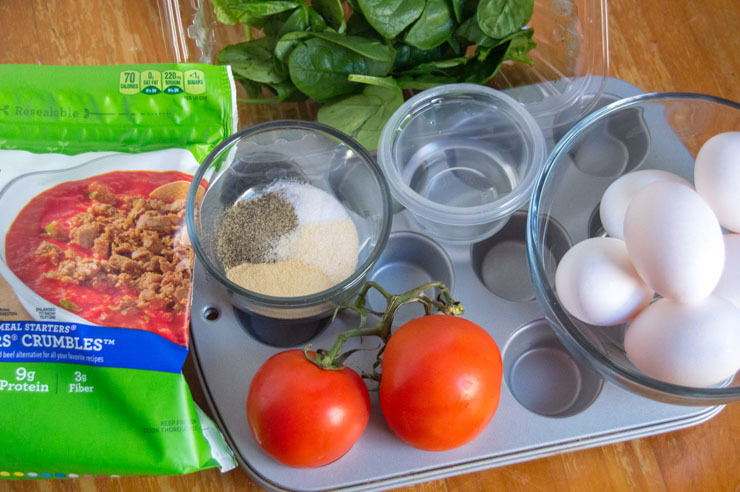 You can add the ingredients to a well-greased mini muffin tin, or silicone tin. After cooking with silicone muffin cups for a while now, I can honestly say you may need to increase cooking time if you’re using silicone. So keep an eye on your oven and check if they are done, if you don’t have a metal muffin tin. 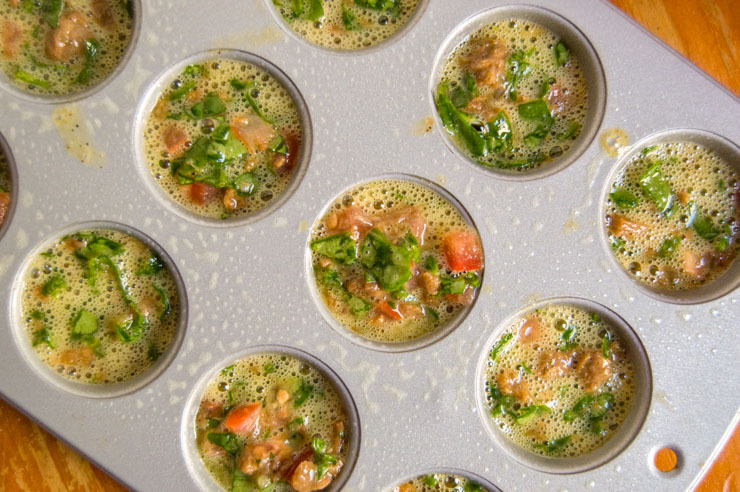 These make the perfect snack size Egg Muffins. The kids will love these since the veggies are hidden pretty well within the egg. If you don’t have the exact ingredients listed below, or tomatoes and spinach just aren’t your thing, you can definitely make it your own. For those of you who are fans of onion or carrots, go for it! If you are ok with adding cheddar cheese to the top, I can see that also being a kid-friendly addition. 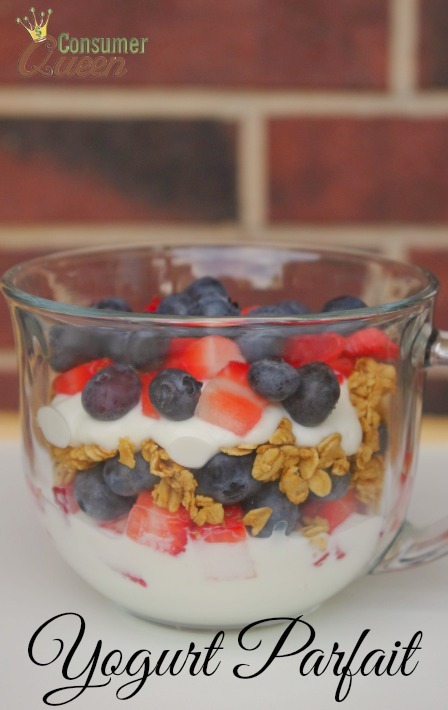 This is a great recipe to just throw in whatever you feel like! (Or if you need to use up fresh veggies in the fridge…LOL!) 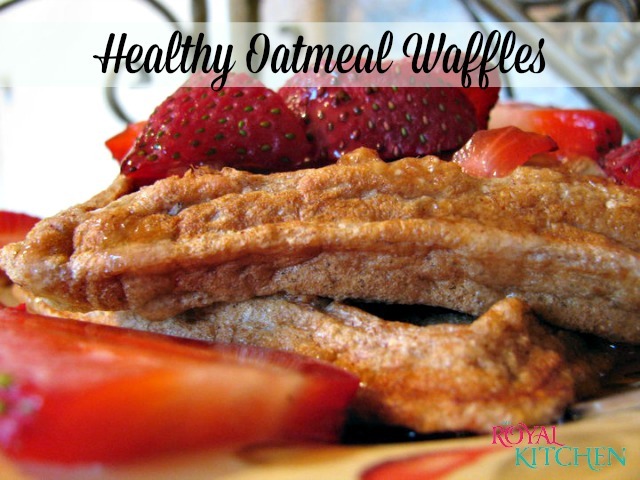 Keep in mind, nutrition facts for this recipe are listed below with ingredients as is. If you're trying to eat healthier and add more color and variety to your plate, this recipe is a must try! 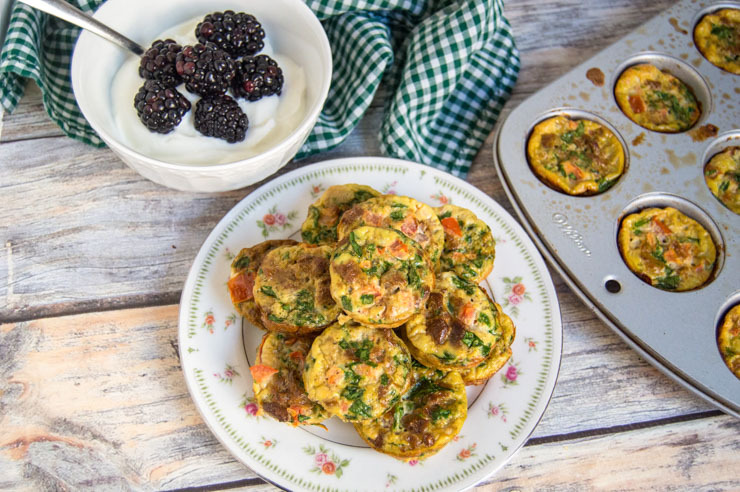 I love that you get your protein from the eggs, and your veggies in the same dish! Crack eggs into a medium bowl. Add water and beat together. Add the remaining ingredients to egg mixture and stir until combined. Spray a 12-slot mini-muffin pan with non-stick spray. Add about 1 tsp to each muffin slot. Bake for 11-14 minutes, until sides start to turn golden and top isn’t liquidy.